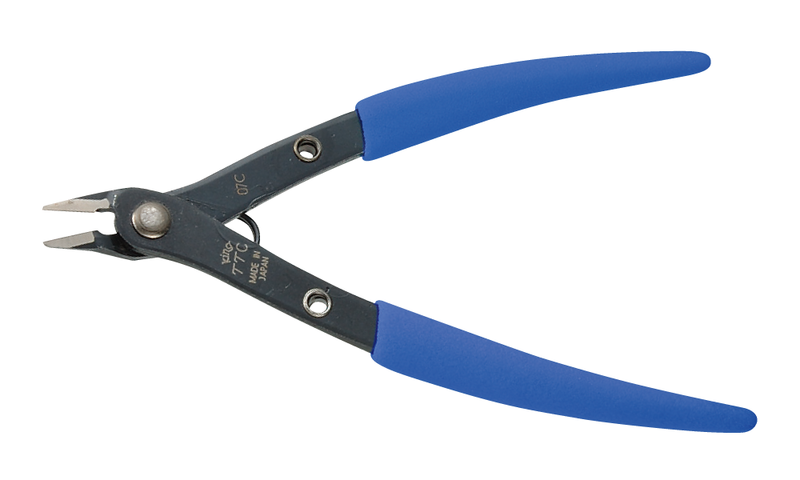 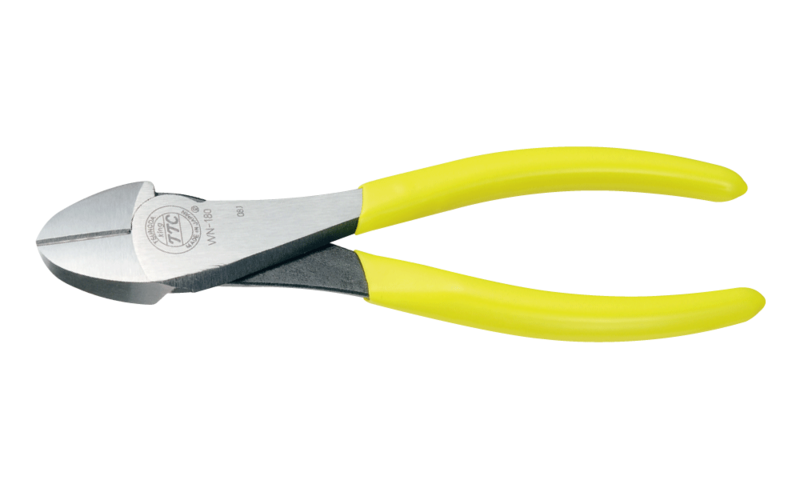 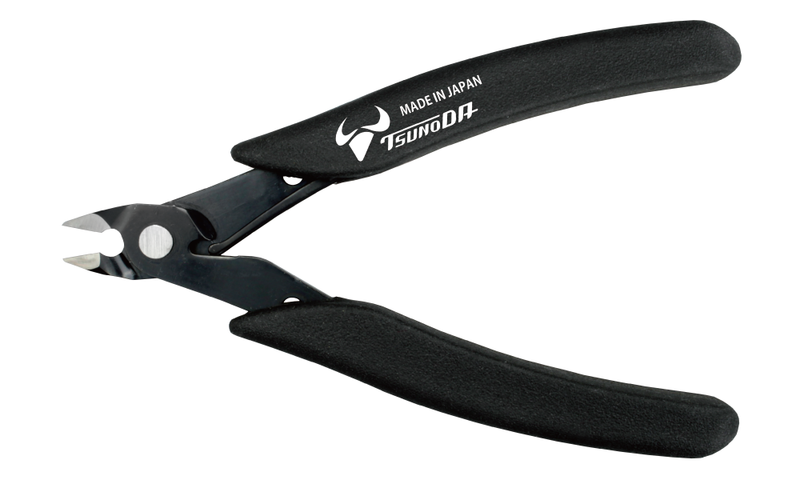 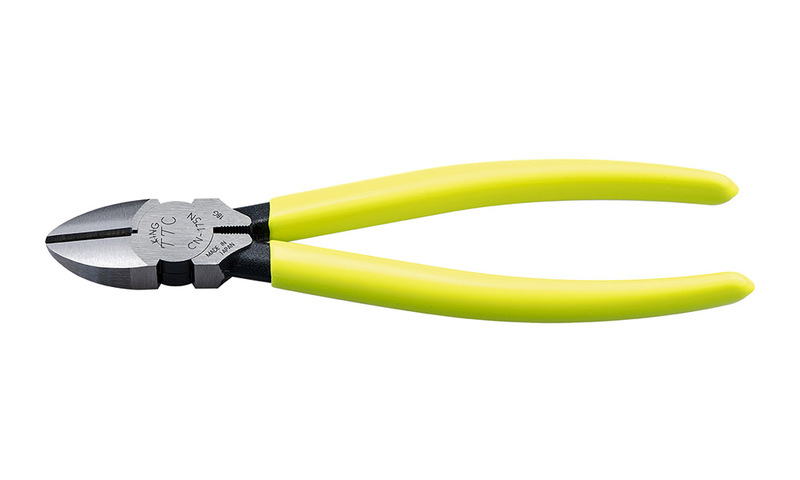 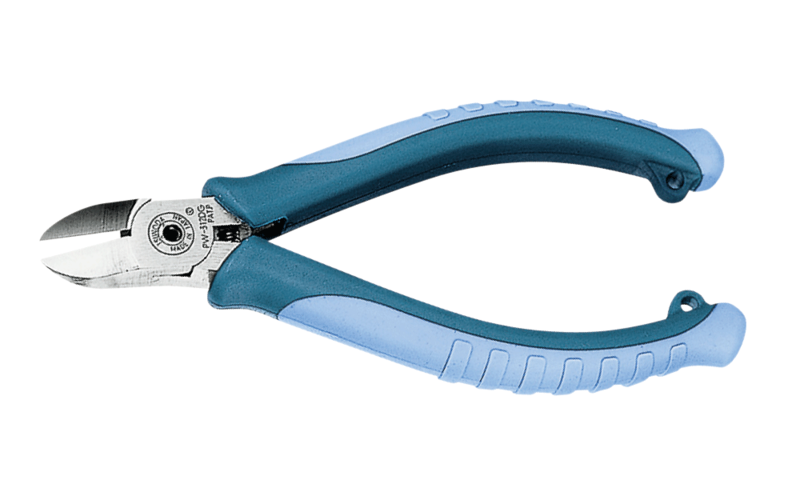 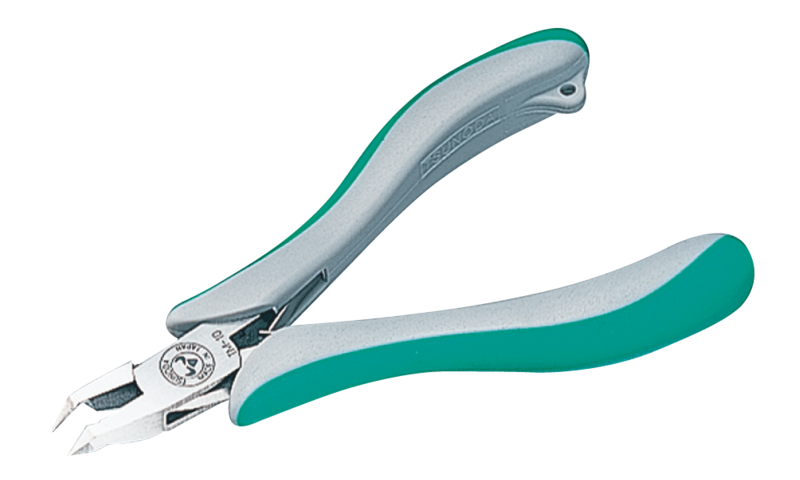 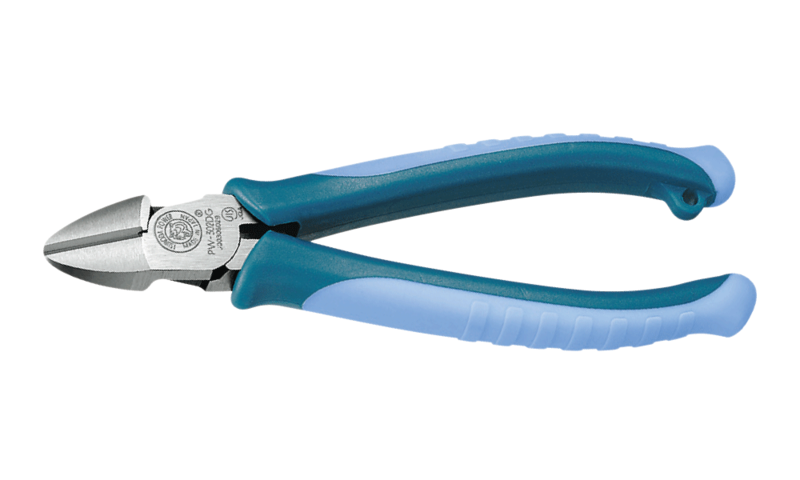 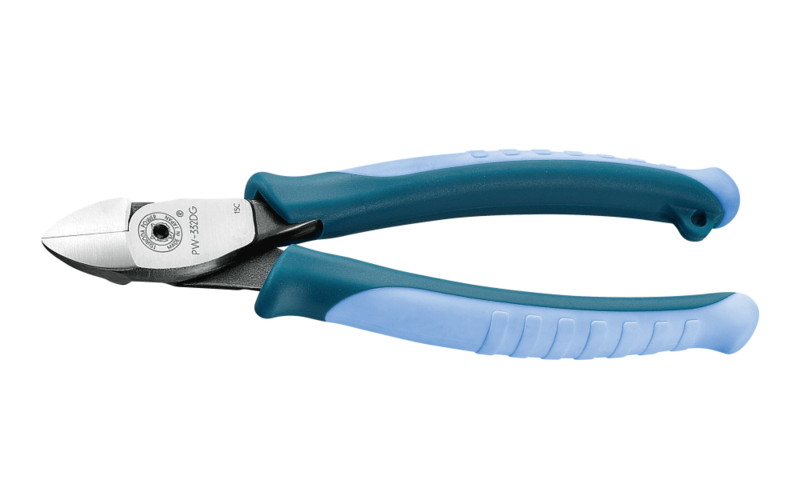 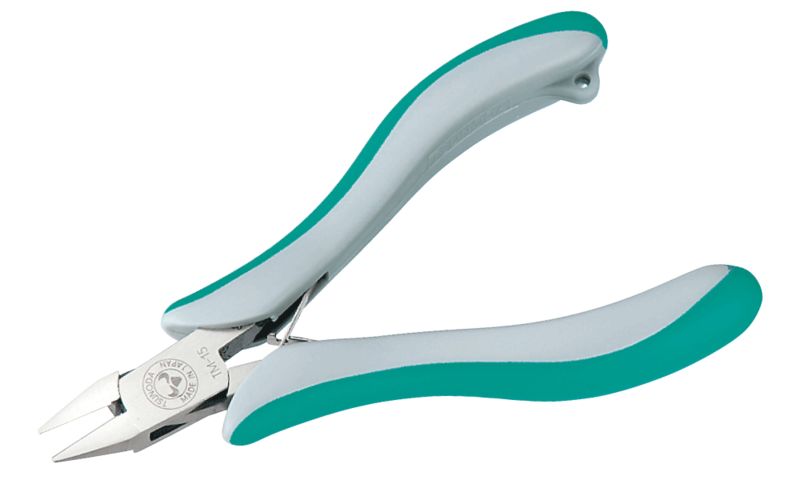 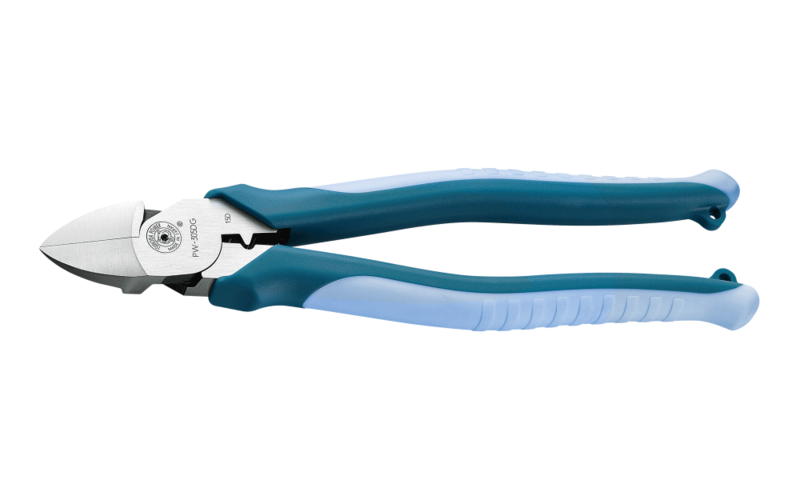 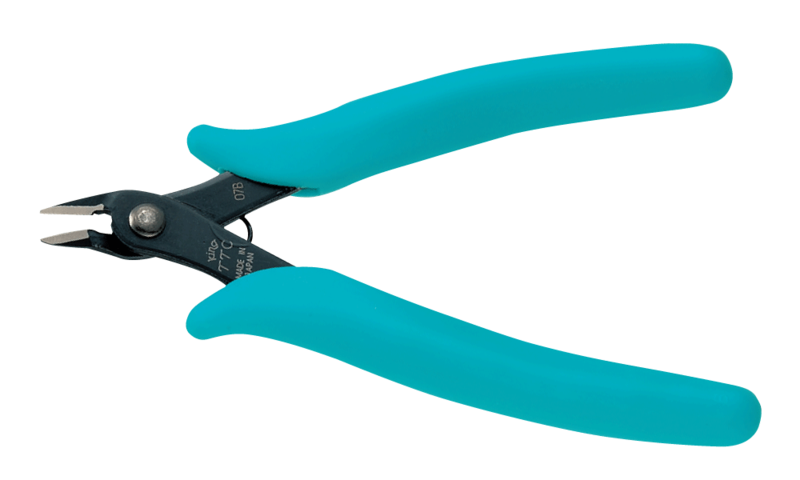 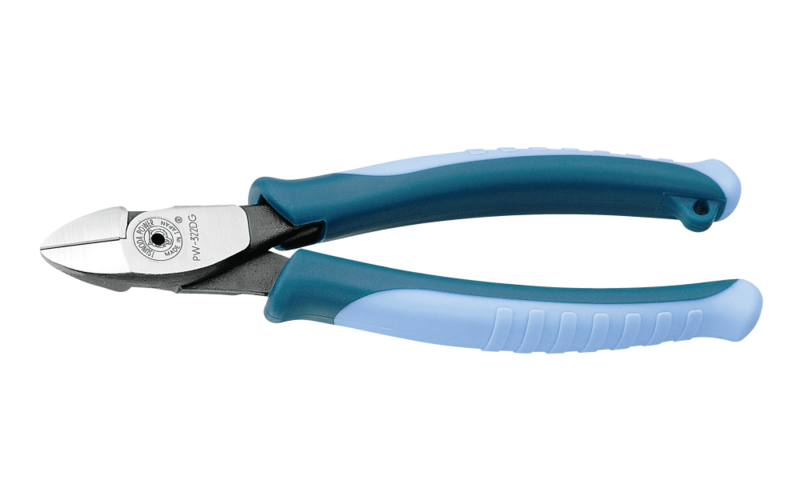 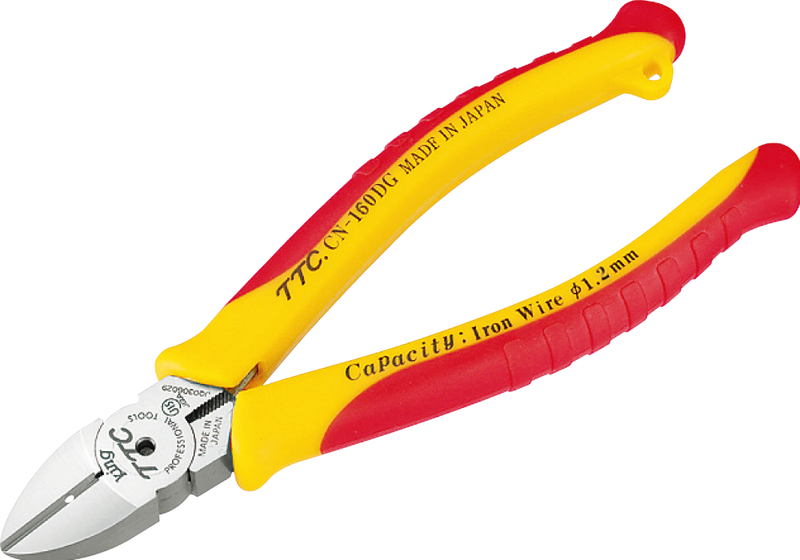 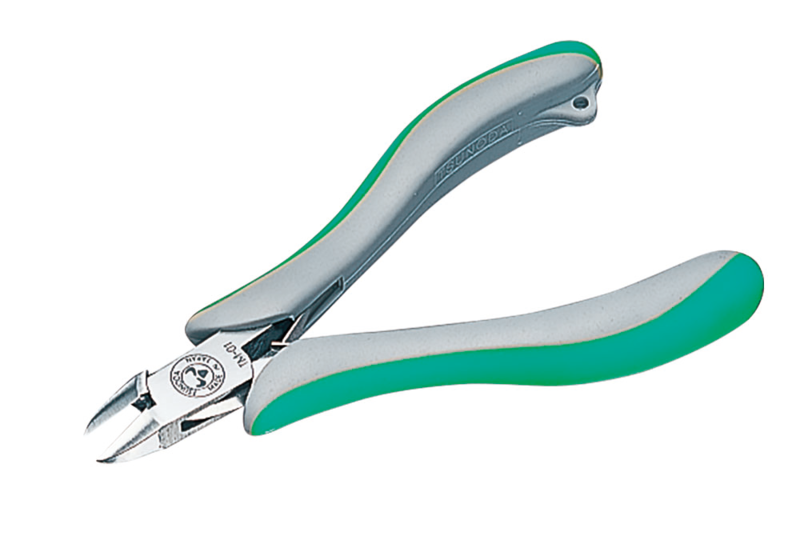 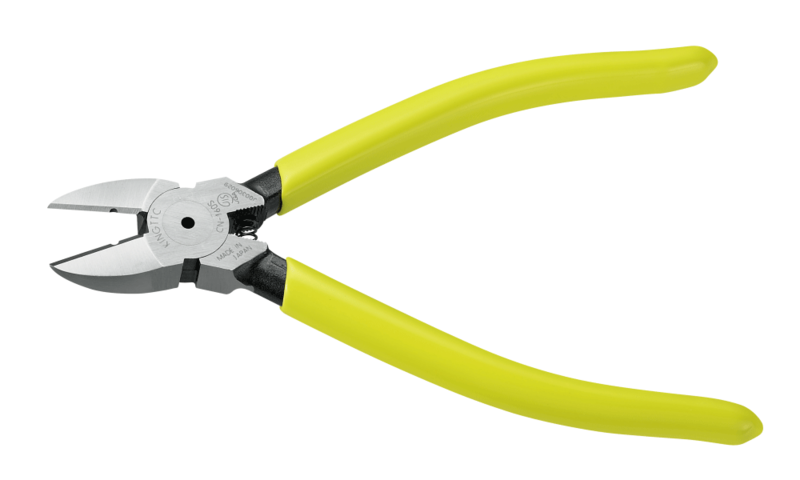 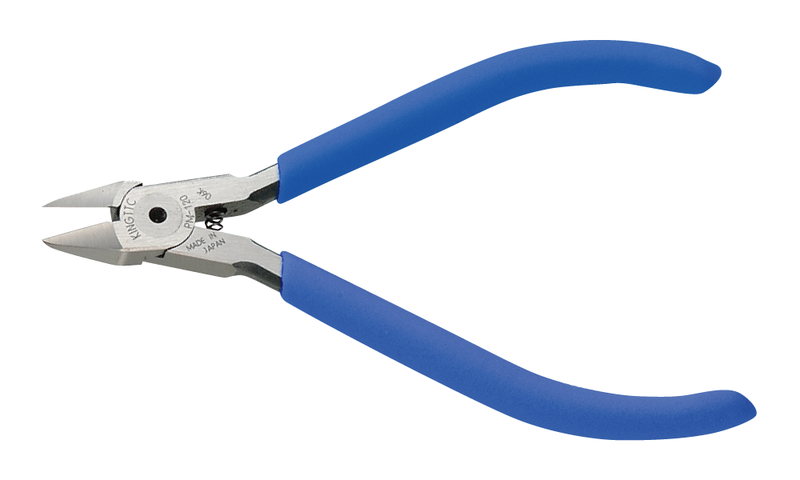 Diagonal Cutting Pliers 175mm new! 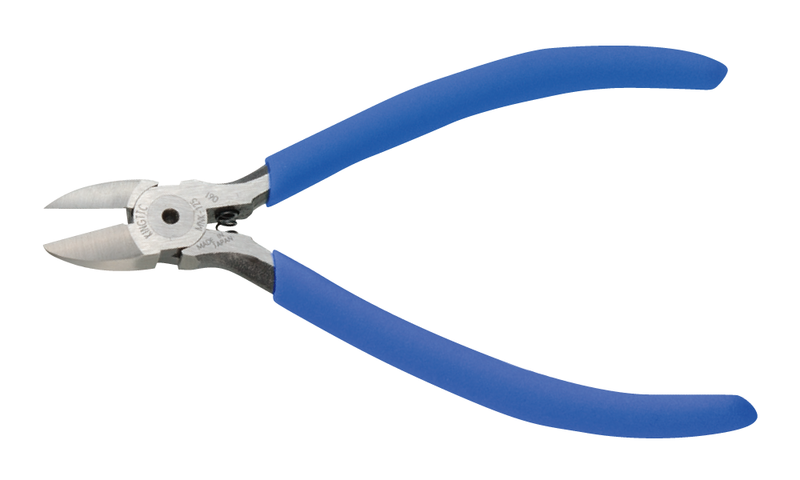 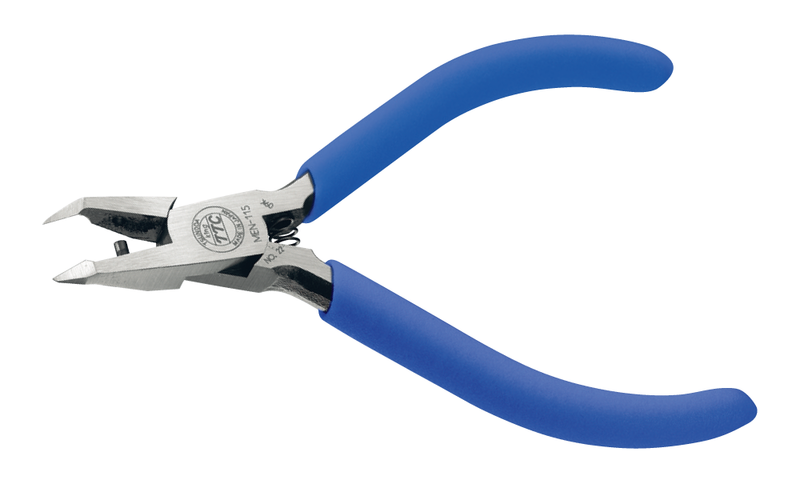 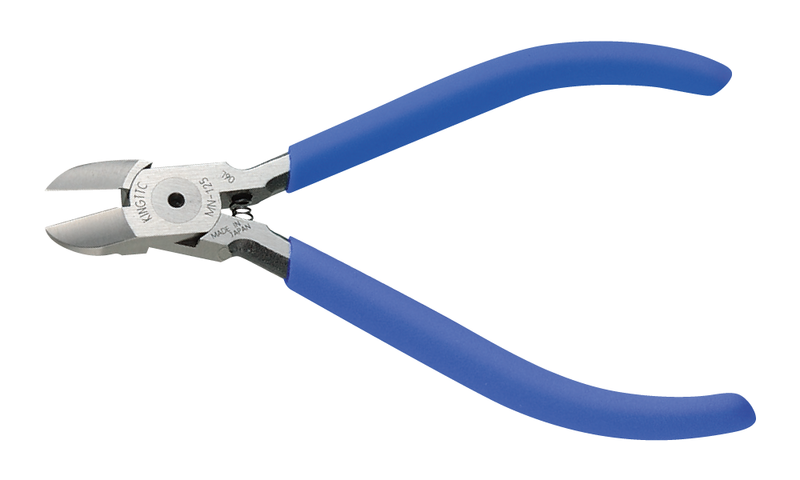 Stainless Cutting Pliers 125mm/140mm Spring new! 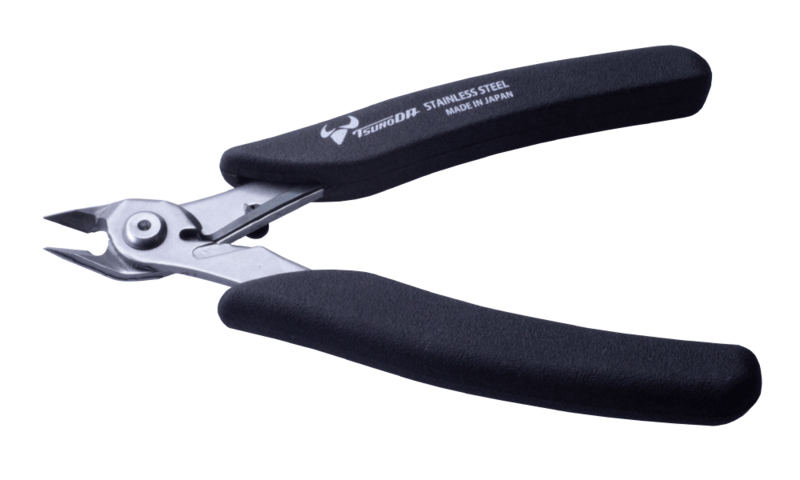 Stainless Cutting Pliers Slender-type 125mmSpringnew! 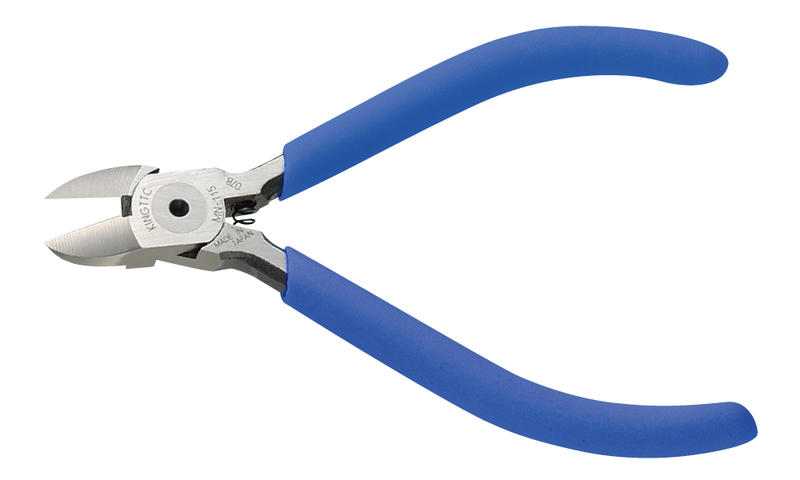 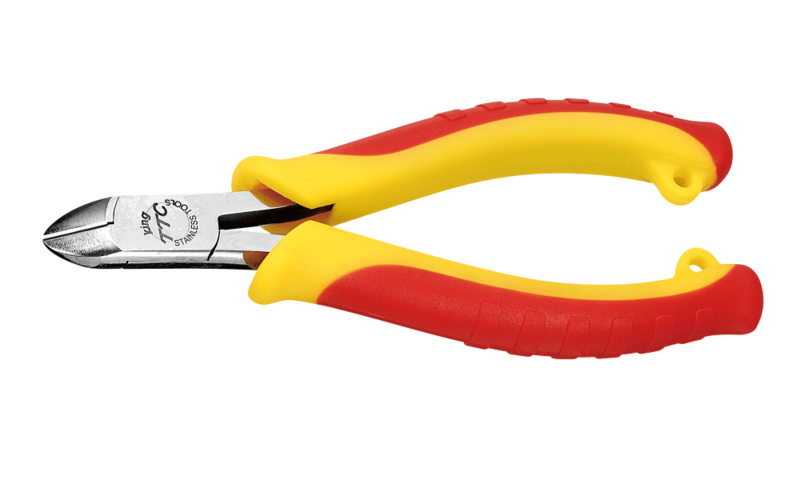 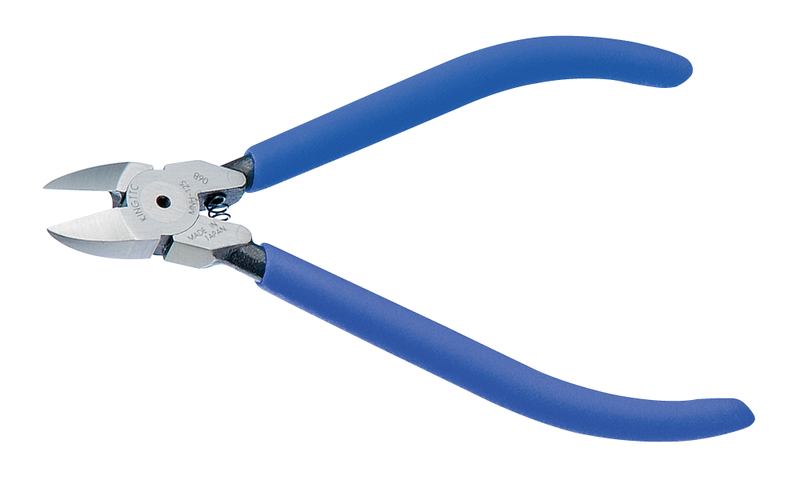 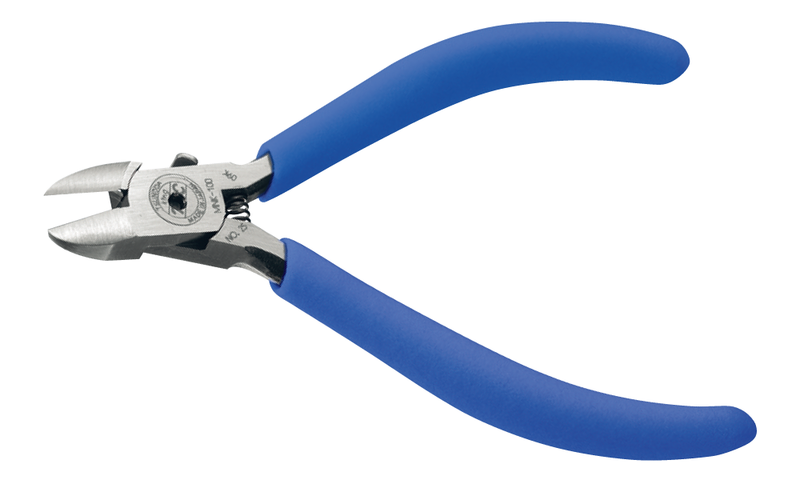 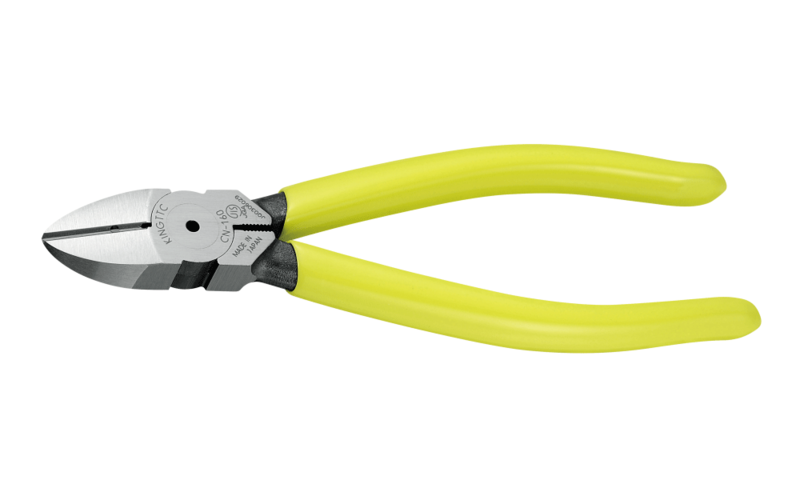 Stainless Cutting Pliers Bent-type 125mmSpringnew!